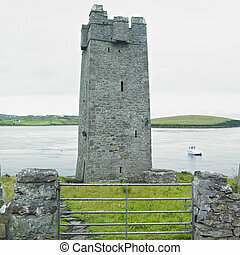 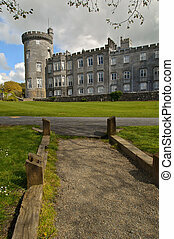 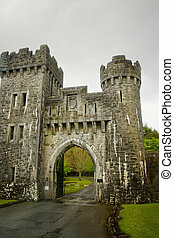 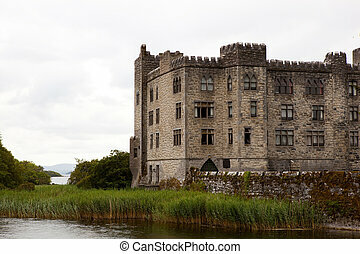 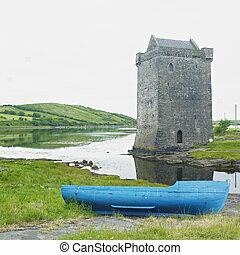 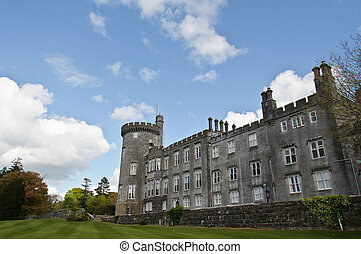 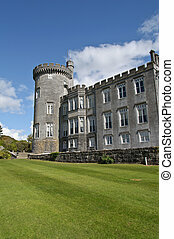 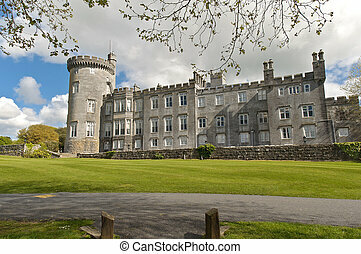 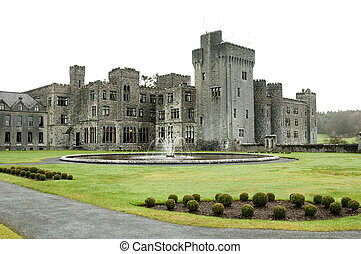 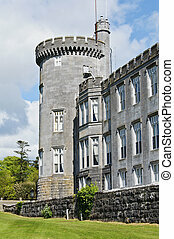 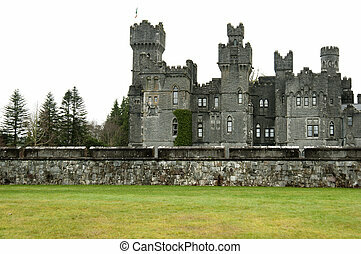 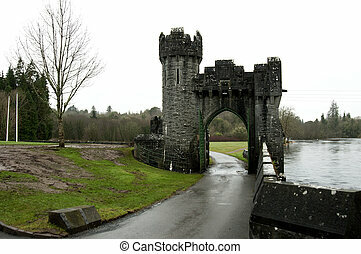 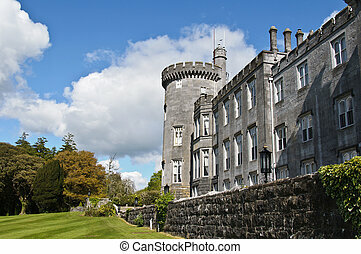 Famous ashford castle, county mayo, ireland. 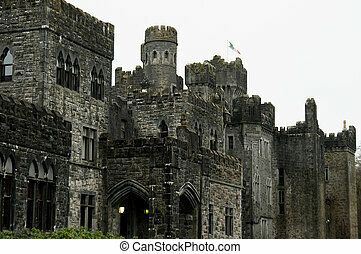 a beutiful travel destination. 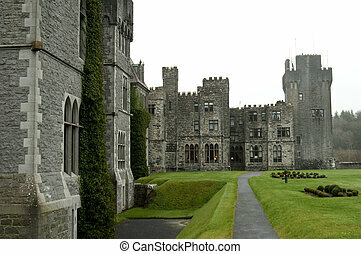 Famous Ashford Castle, County Mayo, Ireland. 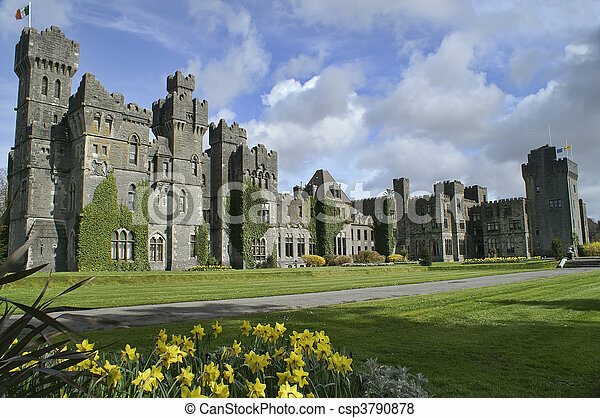 Ashford Castle is a medieval castle that has been expanded over the centuries and turned into a five star luxury hotel near Cong on the Mayo/Galway border in Ireland, on the shore of Lough Corrib.